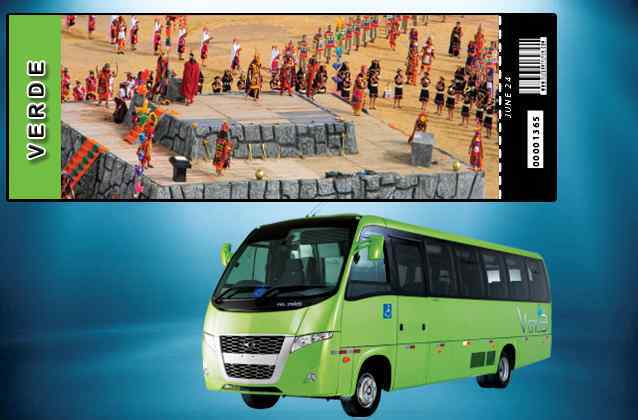 The Inti Raymi green ticket gives you access to the economy seating section in Sacsaywaman. These seats have a distance of 25 meters or 82 feet from the main stage . • Peruvian citizens with DNI pay $120 usd.